The shares of Epiroc AB, a leading productivity partner for the mining, infrastructure and natural resources industries, have started trading on Nasdaq Stockholm in Sweden. This marks the start of Epiroc as a fully independent company following its separation from the Atlas Copco Group. 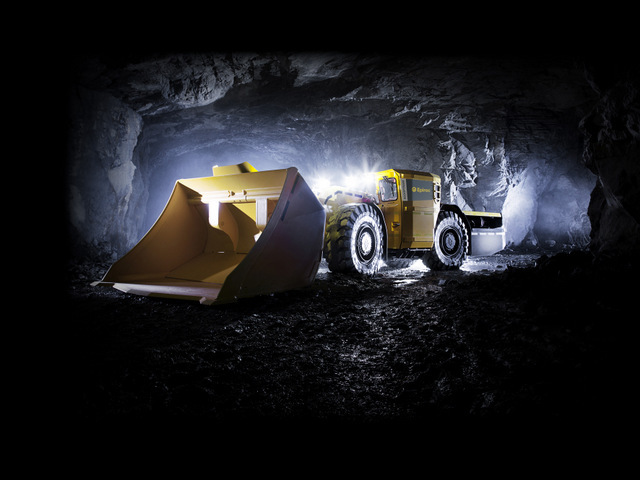 Atlas Copco announced in January 2017 that the Group would split into two companies in 2018: Atlas Copco, focusing on industrial customers, and Epiroc, focusing on mining, infrastructure and natural resources customers. In the U.S., Epiroc began operating as an independent business on Dec. 1, 2017. The Annual General Meeting of Atlas Copco AB decided on April 24, 2018, to distribute all shares of Epiroc AB to the shareholders of Atlas Copco AB. Epiroc serves customers in the mining, infrastructure and natural resources industries in more than 150 countries. With cutting-edge technology, the company develops and produces innovative drill rigs, rock excavation and construction equipment, and provides world-class service and consumables. 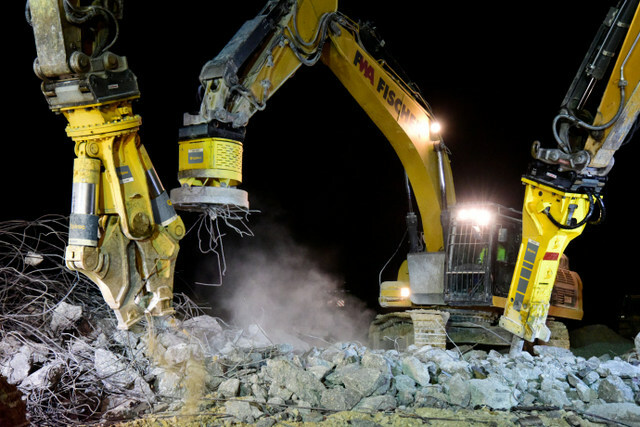 As a leading productivity partner, Epiroc focuses on providing solutions that enhance productivity, safety, and cost efficiency for its customers. For instance, the company is advancing the drive toward fossil-free mines with its growing fleet of battery-operated mining vehicles, and it is at the forefront of automation solutions for the industry. For more info on Epiroc, click this link. Hurry! Before it’s too late!